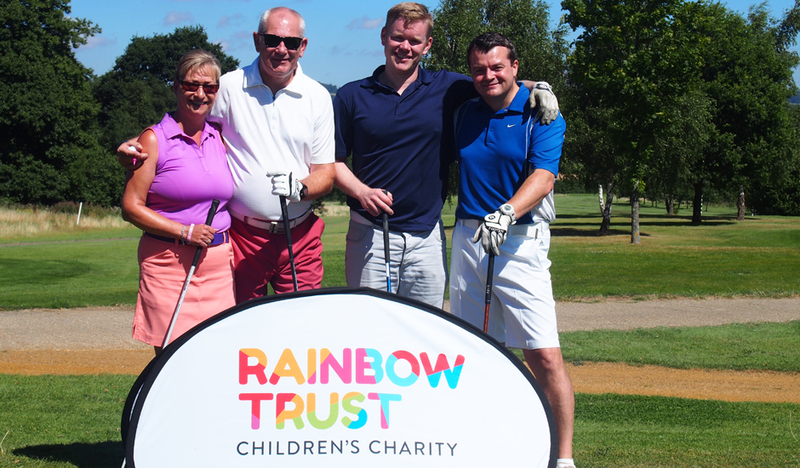 Rainbow Trust will be hosting a one-off golf day at the wonderful Berkshire Golf Club. Founded in 1928, The Berkshire Golf Club is home to two Herbert Fowler designed courses. The red course is highly unusual in design. The configuration of six par threes, six par five’s and six par fours provides for much interest, variety and entertainment. The event takes place on Monday 28 May and cost per team of 4 is £460.